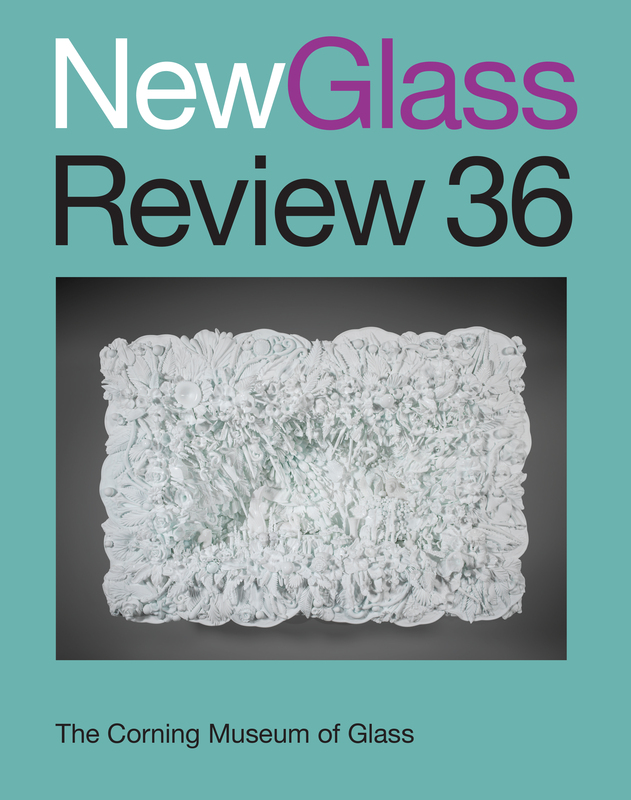 New Glass Review is the Museum’s annual photographic survey of new works in glass, including art, architecture, craft, and design made during the year by emerging and established artists. Volume 36 contains objects made between October 1, 2013, and October 1, 2014. The book also includes a review of 2014 developments in contemporary glassmaking worldwide and acquisitions of contemporary glass objects.